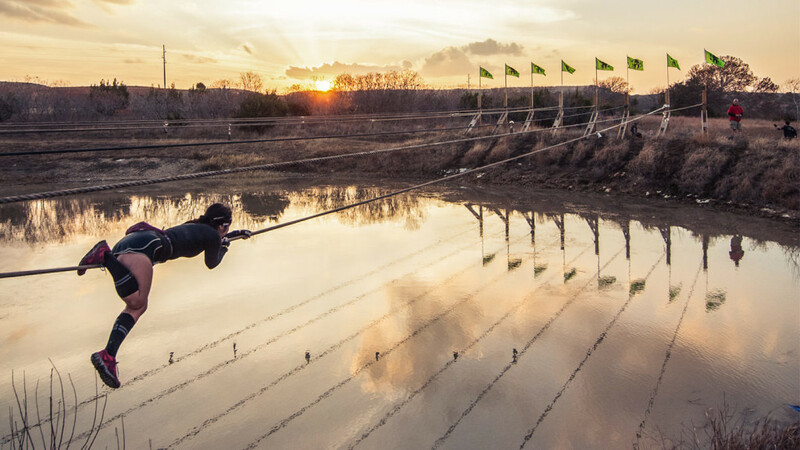 Every Spartan Race is a baptism. The Ultra Beast is an exorcism. You have conquered the Sprint, dominated the Super, and laughed in the face of the Beast. You are ready for the Ultra Beast. Get ready to face not one, but two laps of the Beast. You thought you prepared and trained enough, but the Ultra Beast will prove you wrong. The Ultra Beast will cover 26+ miles, with a few twists thrown in to keep it interesting. There is no map or details for the course. Don’t bother asking because we will not tell you. As always, if you’re not sure if you’re ready, or you spend more than one hour per year at Bed, Bath and Beyond, please only register for the Beast. The Ultra Beast will be too much for you.